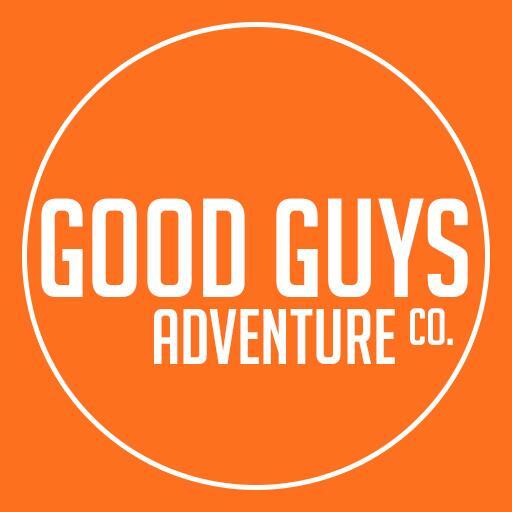 Home>Plan Your Trip>Good Guys Adventure Co.
Good Guys Adventure Co. is all about getting people outdoors to make new memories, develop relationships, and share stories. 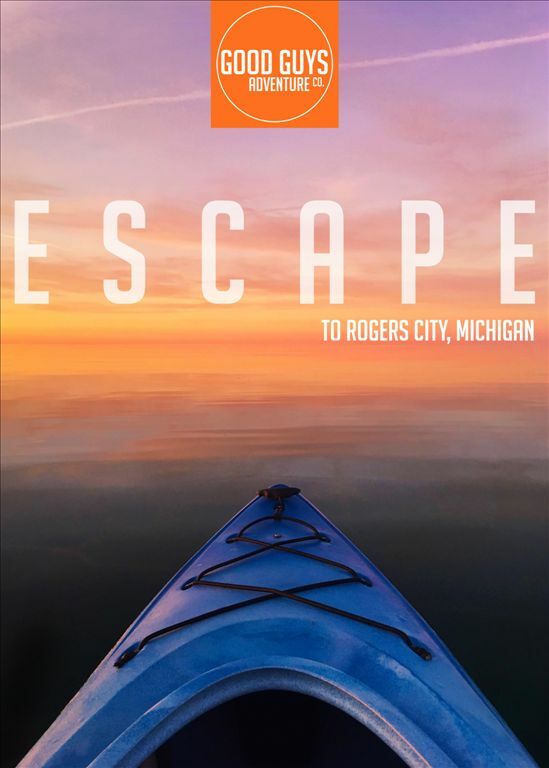 Our location in beautiful northeast lower Michigan provides the perfect opportunity for people to happily disconnect from our increasingly fast-paced and hyper connected world. We offer Kayak, SUP Board, and Bike rentals. Our goal is to give everyone the opportunity to make great and priceless memories while enjoying the beautiful, clean, and pristine outdoors. 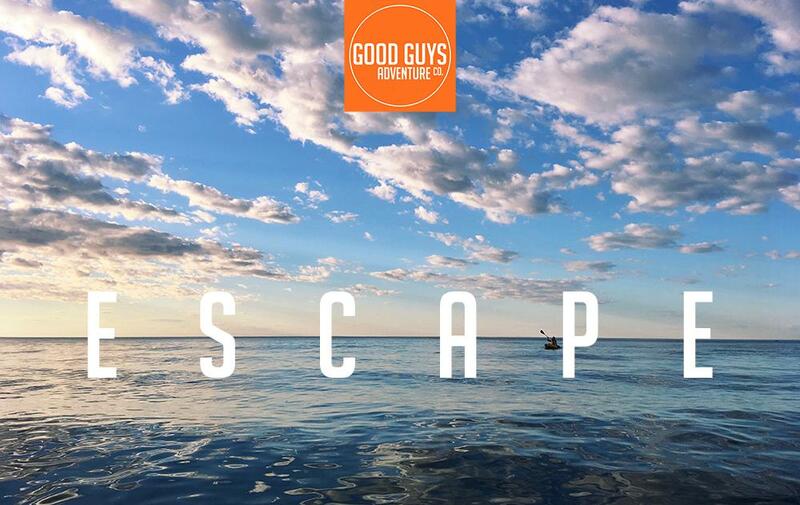 It’s time to say goodbye to bored and hello to adventure!